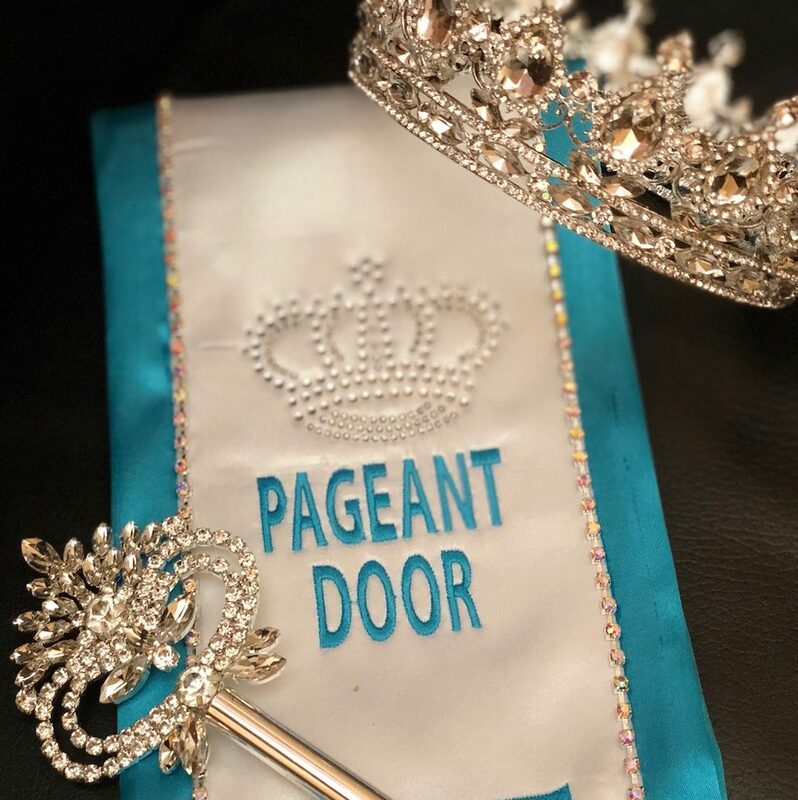 PageantDoor Appointed State Title Program- Learn More! 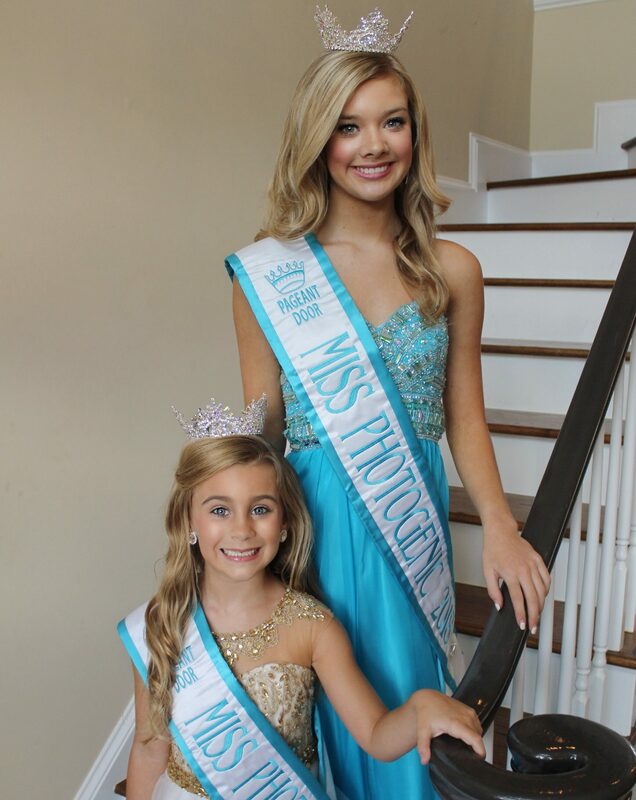 PageantDoor holds Pageants across the country and also awards Appointed State Titles. divisions for all ages! Awards include crowns, sashes, trophies, cash, Travel Opportunities, and more! 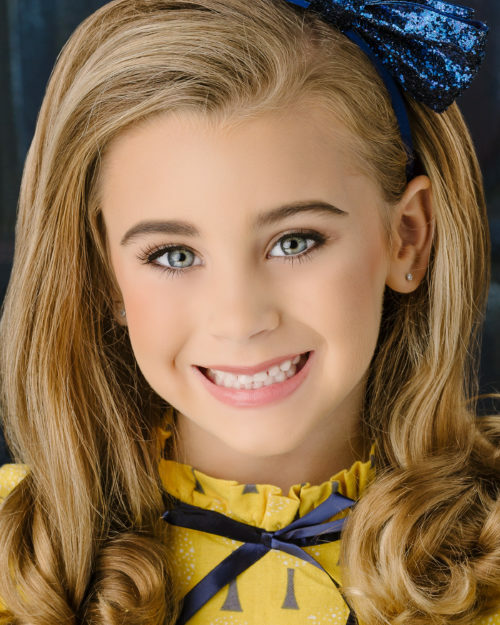 Support the PageantDoor Platform- Crowns with a Cause: Erasing Childhood Hunger. Enter Now for your journey to begin! 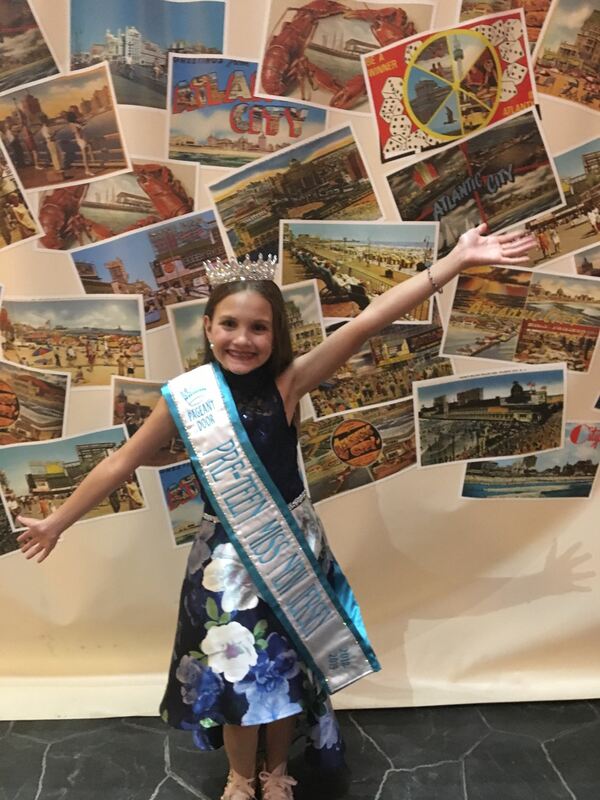 PageantDoor offers pageants for everyone! 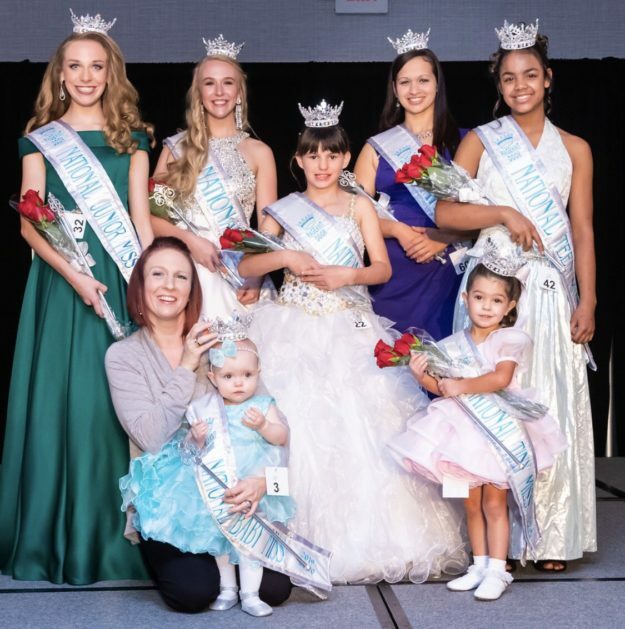 State Pageants, Appointed State Titles, Nationals, and a variety of Photogenic Pageants including- Free Weekly Photo Pageants, Monthly Preliminaries, Featured Photo Pageants, and an Annual Photo Pageant! Professional Judges, Fantastic Awards and most of all, a fun experience with a boost of confidence. Awards include Queen Titles, Crowns, Banners, Trophies, Social Media and Website Features, CASH, Travel Opportunities and much more! Awards vary from pageant to pageant. See each pageant for a detailed description.